There are four seasons in Japan, spring, summer, fall, and winter. Between spring and summer, things like “Baiu-ZenSen” come and say “NYUBAI” “TUYUAKE”. Also, the period is called “the rainy season (Tuyu)”, but it will rain heavily. In the summer, “hot weather” where the temperature rises above 40 ° C is also suffered, and there is also a “squall” called “guerilla heavy rain”. “Typhoon (TAIFU)” will come to the Japanese archipelago from the summer to the autumn. It also becomes a considerable disaster. Even in the autumn the rainy season will come and say “Autumn Rain (AKISAME)”. 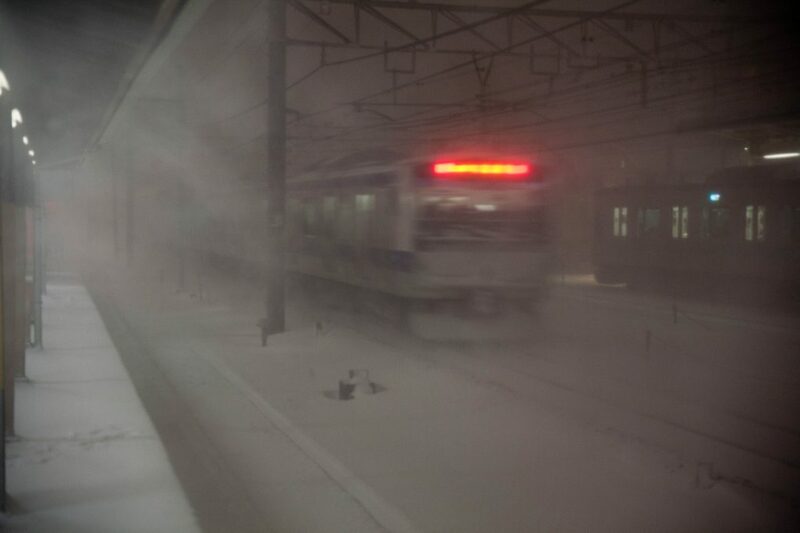 In winter, snow will be accumulated in Hokkaido and Tohoku, as well as in the metropolitan area · Kanto. 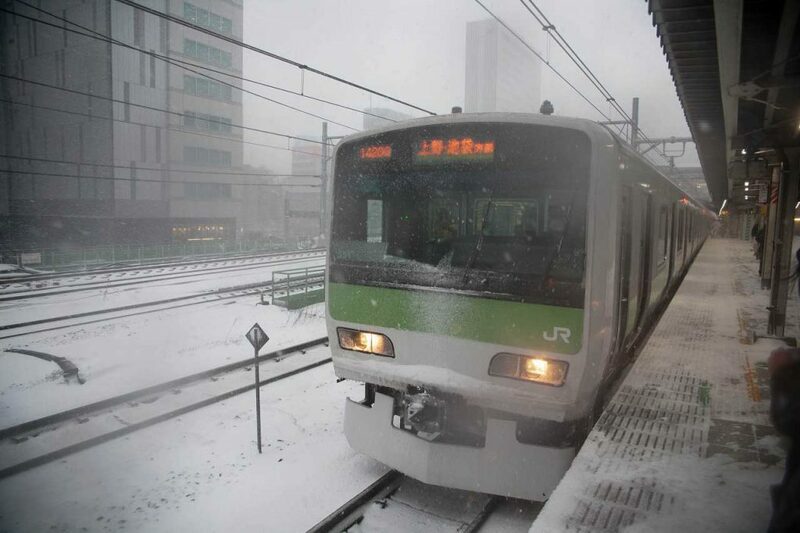 From 8th to 9th February 2014, we observed record snow in the Tokyo area.